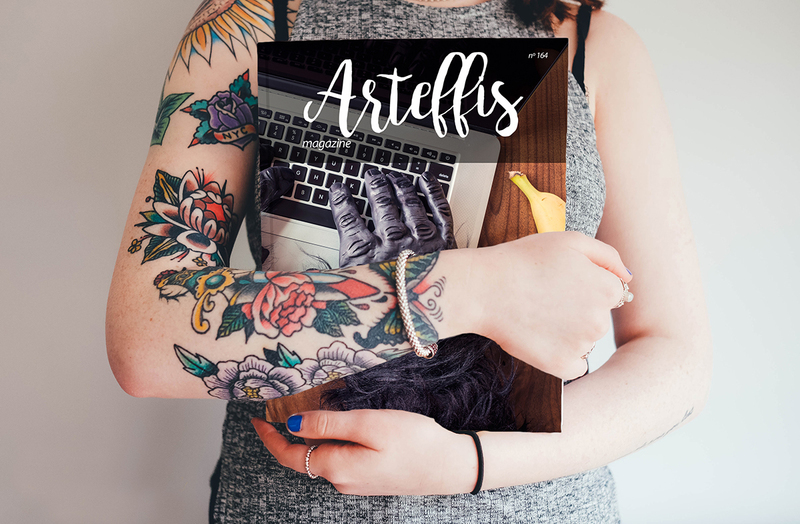 We are sharing very cool mock-up of the day is Free Tattooed Woman Holding Magazine Mock-Up PSD. This mock-up helps you to get the realistic look for your magazine designs. You can get the desire result for your final presentation by placing your design in smart-layer.